Both these huts are 12 feet by 7 feet 6 inches; please click on the hut names to view their specification. This is for a 16 feet by 7 feet 6 inches hut; please click on hut name to view it's specification. 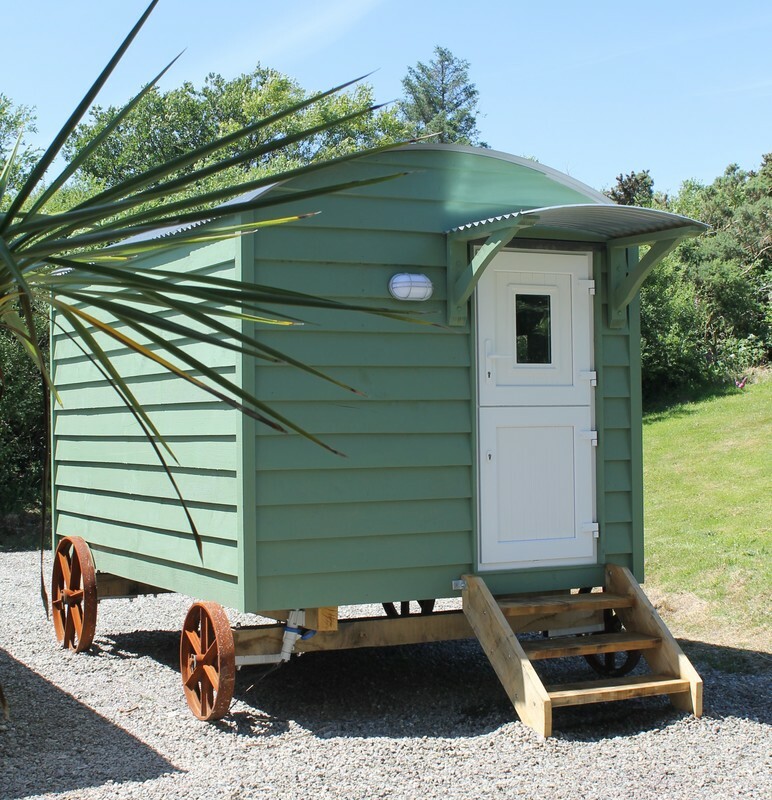 As with all our huts, we build to your requirements, below are a few optional extras to make your hut that little bit more special!